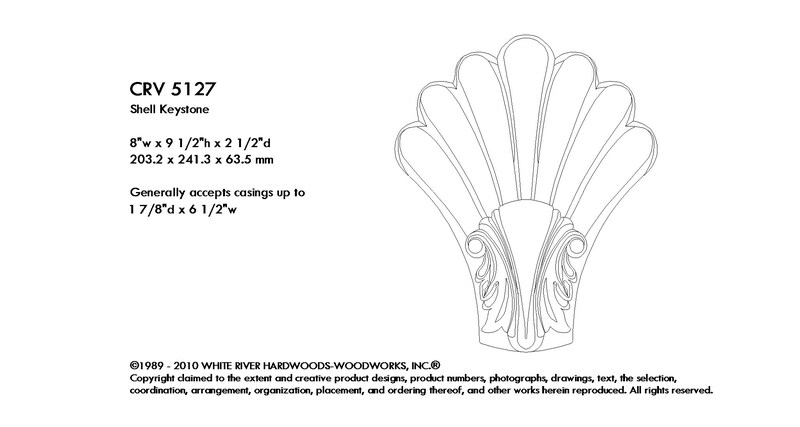 White River's Capital and Finial Collection offers 40 handcarved profiles in Maple, Cherry and Lindenwood ( limited profiles ). This Collection features complimentary sized motifs with a variety of pilaster mouldings that are sized to fit both capitals, bases and finials. Popular motifs and sizes offer architectural detail for the entire project from millwork details to kitchen cabinetry, islands, rangehoods, mantels and transforming specialty cabinetry into furniture. Availability of in-stock profiles by species are noted by pricing per item. These profiles ship unfinished and can stain or paint. Custom quotes of other species or sizes available upon request.